To the beautiful, abundant surf village of Sayulita, Mexico! A cohesive collaboration of physical fitness, holistic wellness, and absolute relaxation await you October 13-17, 2016. We will be sharing info on breath work techniques, movement and mobility, health and wellness, along with exploring the Sayulita Lifestyle (jungle hikes, full immersion of ocean adventures and more). Daniel Spencer is a certified GMB trainer, specializing in hand balancing, inversions, mobility and movement foundations. His goal is to share his knowledge of several training modalities for you to incorporate in your own private practice. Daniel works with all levels and skills. Everyone is welcome on this 4 day experience. Each morning will consist of technique and fundamentals of movement, followed by breath work. Evenings will be focused on light stretching and mobility to wind down. Amanda Smith of Activated Living has been studying ancient traditions and practices for over the past 3 years. 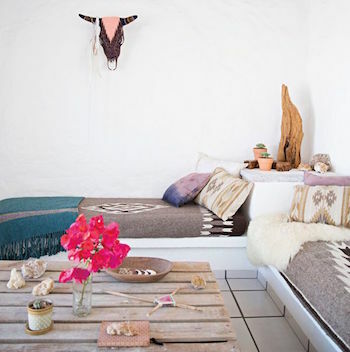 As a native indigenous member of the Guarani Tribe in Paraguay, she realized it was her calling to share the sacred knowledge of natural medicine, and to share information to those interested in holistic wellness and overall joy in lifestyle. 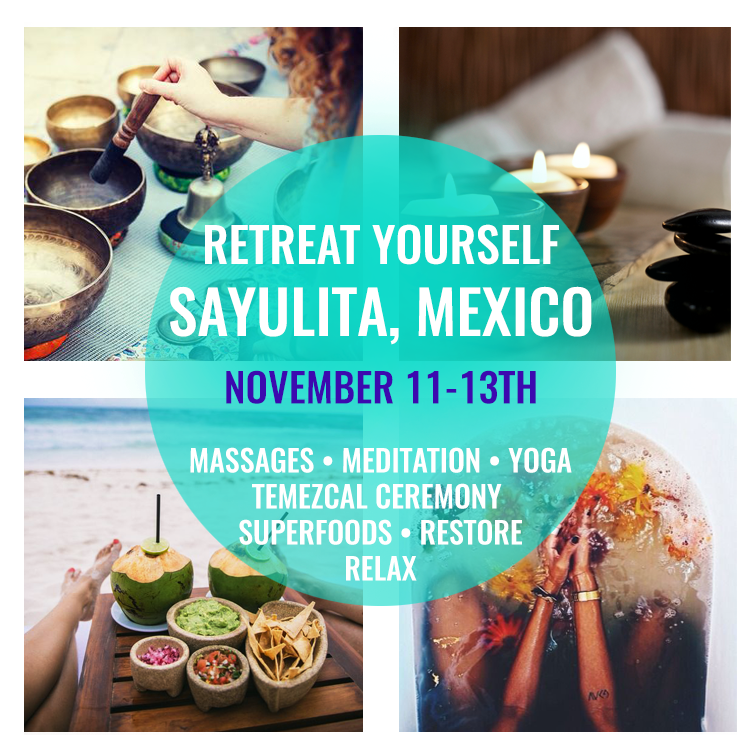 We’d love to have you join us for our epic 4 day Fitness + Wellness Holiday in Sayulita! We welcome everyone from any athletic background and fitness level. All dietary restrictions will be honored during this all inclusive experience- just make sure to give us a heads up! Still want more info? Click the button below for a more detailed itinerary of what is in store for you. 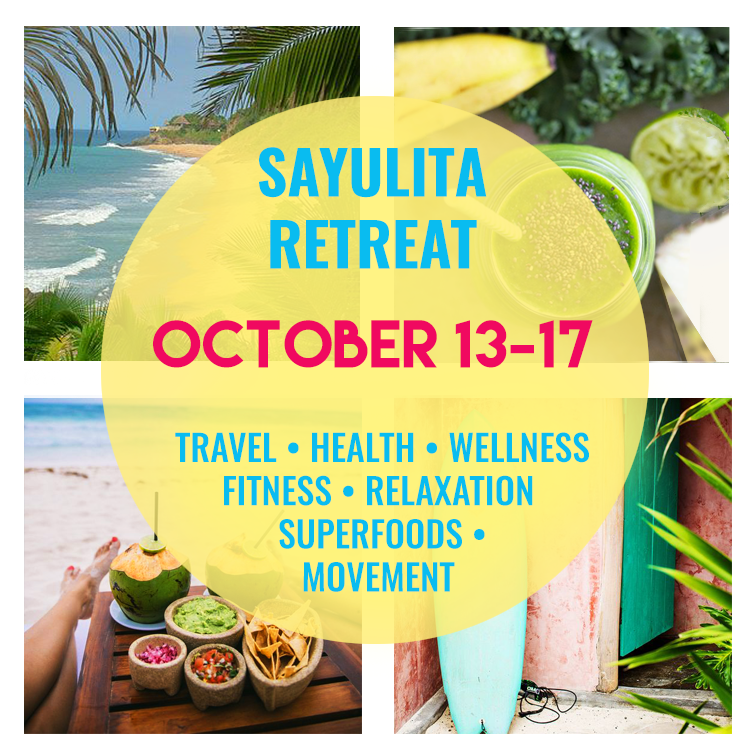 Join us for 4 nights and 5 days in Sayulita on October 13-17th! If you’ve been telling yourself you want more adventure, more relaxation, more travel, and new experiences – I’d say check flights ASAP and get you bum down here to Mexico with us! On a budget? No problem! We want to give you the ultimate value for your stay out in Sayulita, Mexico, so Work-Trade discounts can be considered. If you’ve been looking for a warm getaway this fall and haven’t given yourself full permission to take the time off you need from work or life in general, now is your chance! This retreat will be unlike any other we have hosted in the past. 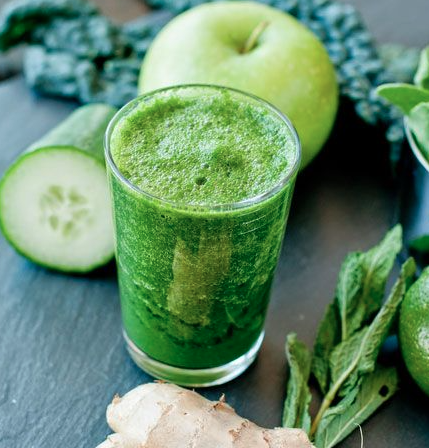 Included in your retreat package will be: Morning breakfast & green smoothies, meditation and breath work, fitness sessions with a personal trainer, ayurvedic and thai massages or gentle coconut oil massages on the beach as well as in house, acupuncture and chakra balancing available, free time to explore the town, hikes to private, secluded, white sand beaches, an opportunity to meet local medicine woman and shaman, experience the ancient tradition of Temezcal (sweat lodge) and release old energy, and SO much more! Detailed info can be found here on my latest blog post. Are you ready to take the leap and fully immerse yourself into 3 days of pampering and self love? Click here to leave your $300 non-refundable deposit and reserve your spot on this unforgettable experience! This retreat will be unlike any other we have hosted in the past. If you’re interested in a full rundown of what is included, along with a mock-itinerary for the long weekend, directly message me here.